Do you require an emergency plumber in the Brisbane West area? Then please contact us immediately on 1300 NOW PLUMBER. Springfield Lakes Plumber – Our Plumbing Services Have You Covered! Assisting residents of Springfield Lakes with all their plumbing issues! We are your locally owned and operated firm providing the very best in affordable and reliable plumbing. Whether your hot water system is on the blink, a tap that just won’t stop leaking, a blocked drain stressing you out or a more serious complication. We guarantee to resolve virtually all plumbing issues, quickly, efficiently and above all, effectively. Are you currently looking for a plumber in the Springfield Lakes area? Then give our experts a call! We have been serving the residents of Springfield Lakes and the surrounding suburbs for almost 20 years. Our plumbers also happen to be fully licensed and qualified master plumbers competent enough to resolve any problem that may arise. While there is never a good time for plumbing to start playing up, at least you can rely on our rapid response to all your plumbing emergencies. So, when there is plumbing to be fixed quickly and effectively, it’s best to call on the assistance of our experts right away! Get in touch with us for a free quote. You will find our prices very affordable, while we have the equipment, manpower, and capacity to take on jobs of any size and description. Call your local Springfield Lakes plumber on 1300 669 758.
and have a plumber at your door ASAP! Have a highly qualified plumber at your door quick smart. Give us a call and book a plumber to come fix your plumbing issues now. 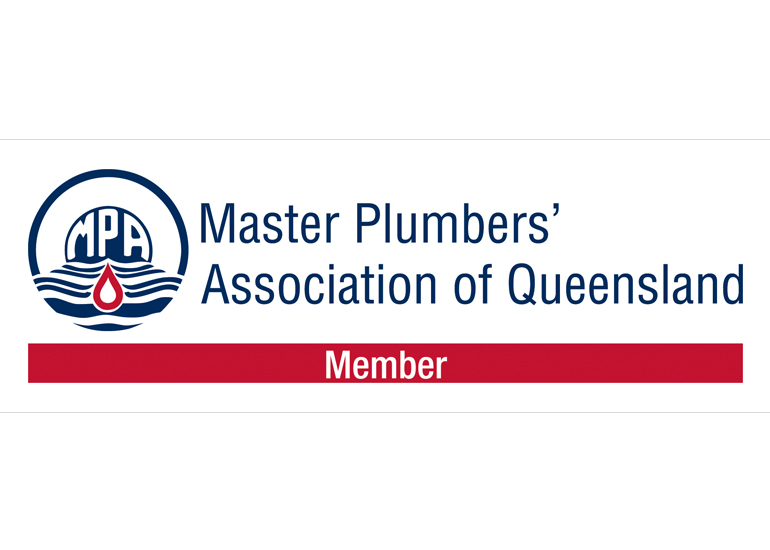 Based in Brisbane Pauls plumbing is available to help Brisbane residents and businesses with all their plumbing requirements.